While hanging out on Usenet's comp.sys.ibm.pc.games.strategic in 1992 college student Brad Wardell was just one of many Usenet participants who put together wish lists for their favorite games. What made Brad a bit different was that he decided to do something about his wish list, he would make his own game. One problem -- Brad didn't really know how to program (other than some Basic) and was a poor artist. With little money, Brad bought "Teach Yourself C in 21 days" and decided to program the game for IBM's new OS/2 2.x operating system. OS/2 had two features that Windows lacked -- multithreading and memory protection. It allowed him to make a game with a very robust computer AI. 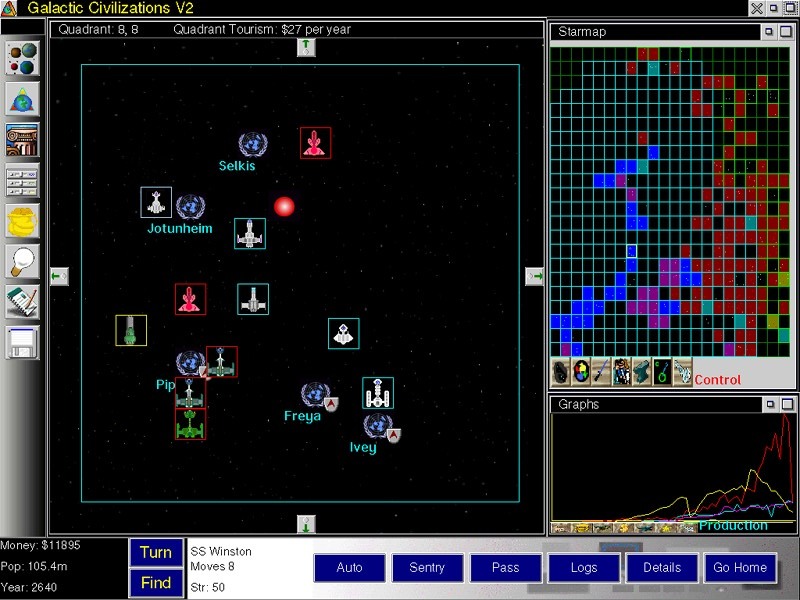 While most games forced the user to sit and wait for the computer players to create their strategy after they pressed the turn button, Galactic Civilizations would be multithreaded -- its computer players would plan their strategy while the player moved their units. As a result, the computer players were significantly more clever and sophisticated than other games at the time. Galactic Civilizations was probably the first retail game that made us of multiple threads (the second retail game to make use of multiple threads was called Avarice, also released by Stardock and developed by Dave Pottinger, went on to become the lead developer of Age of Empires III for Ensemble). 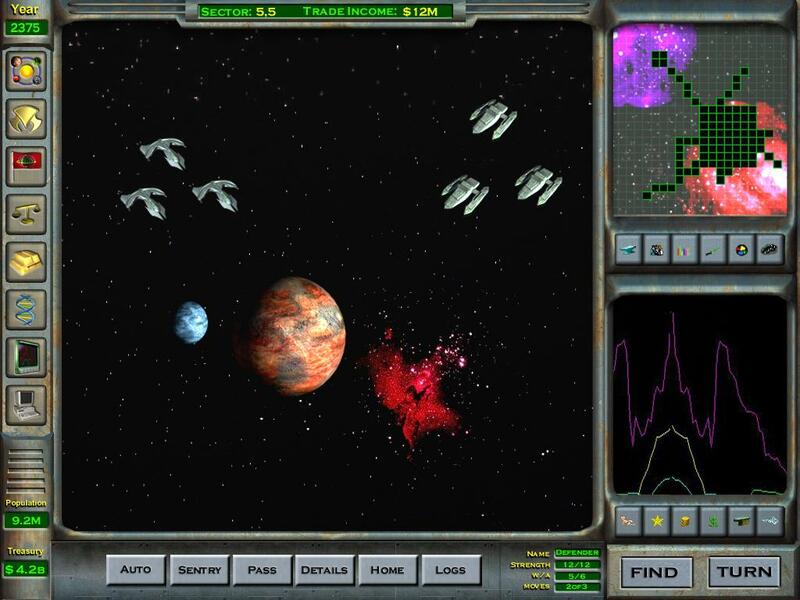 Planet screen for GalCiv for OS/2 (1994). As ugly as it is, bear in mind that most games at the time were 320x200x16 colors. In 1995, Stardock released a sequel to Galactic Civilizations (Galactic Civilizations 2) which improved the the production values but was largely the same game. A Galactic Civilizations 2 Gold was eventually released. This was during the age where major updates couldn't easily be distributed electronically. In 1997, OS/2 had clearly lost out to Microsoft Windows and Stardock's network of OS/2 game developers dispersed in all different directions. One developer went to Westwood. Dave went to Ensemble. Mike Duffy, who developed the underling game library that every Stardock game until The Political Machine used, went to work on Jimmy Neutron. And still others were laid off. After Entrepreneur was released in 1997, there was practically no Stardock game team. It was barely alive. Only Brad remained along with Alex Gounaropoulos, an artist from Entrepreneur who had re-tasked making content for Stardock's non-game projects such as Object Desktop. Stardock kept its finger in the game industry with projects such as Starcraft: Retribution developed for GT Interactive & Blizzard Entertainment. It also tried to license the Total Annihilation engine to create a game called "Mobilization" that would later evolve into Society. 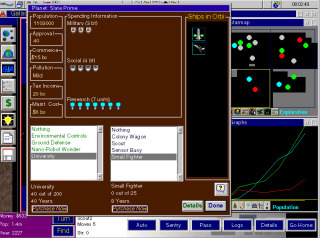 And most of all, Stardock was able to tweak and enhance Entrepreneur into different titles -- Business Tycoon for Ubi Soft (which could have been called Entrepreneur 1.5) and later The Corporate Machine (which could have been called Entrepreneur 2). A lawsuit with Entrepreneur Magazine in 1998 ensured that Stardock would not go near using Entrepreneur as a title again (it was settled out of court but essentially Stardock agreed to not use the name in future games. At that time, Stardock was simply too small for such a legal battle). By 2001, Stardock's Object Desktop had become a hit. Programs such as WindowBlinds gained millions of users from around the world. Stardock had recovered from the OS/2 market and a new Windows company had evolved. Brad was interested in trying to bring Galactic Civilizations back. In 2001, when the project got the go, the PC strategy game market was supposedly in decline and turn-based gaming "d0med". So the budget was kept fairly low. Stardock used the opportunity to start to rebuild its game development team to prepare for larger projects if things went well. In mid 2002 Stardock learned that a sequel to Master of Orion was in development by Atari and that it had a multi-million dollar budget. Fearing a direct competition, Stardock axed certain features that it felt would not compare favorably such as ship design. When a person buys a $40 game a the store, the store pays roughly $30 to the distributor. The distributor then pays roughly $20 to the publisher. The publisher then takes out cost of goods sold and other misc. costs leaving around $16. In theory, Stardock would then get $8 and Strategy First would get $8. But Strategy First filed for bankruptcy and so much of the revenue was never seen by Stardock. However, Stardock had retained the direct sales rights and electronic distribution rights. 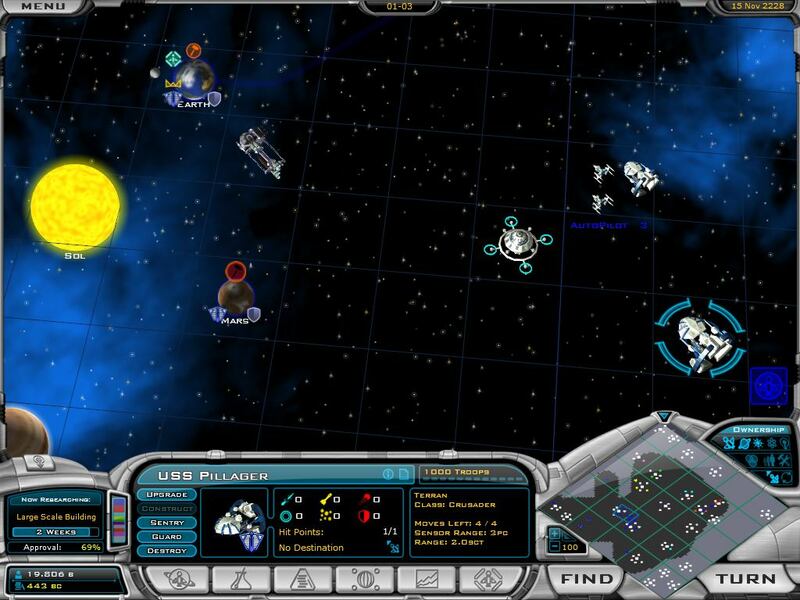 With its existing digital distribution system built for Object Desktop, Galactic Civilizations became the first major retail game to be released both at stores and digitally at the same time. 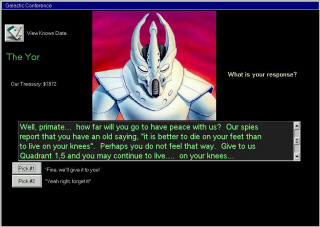 Stardock went on to sell tens of thousands of copies of the game digitally. This revenue was then used to keep the game's team going. 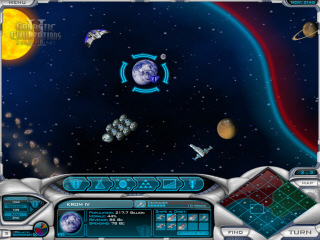 In 2004 Stardock designed and developed the PC game The Political Machine in 6 months. It was quite a feat given that it required the development of a 3D engine, a match-making multiplayer client and server, and of course a game. The game got mixed reviews as some reviewers felt the game was too light (it was, after all, a casual $20 game, it's "competition" are various puzzle games). CGW gave it 4.5 stars, Gamespy 4 stars, PC Gamer 73%. But sales were very strong and it was very popular with users. Lesson learned -- budget titles don't tend to review well but still can sell very strong. The Political Machine outsold Galactic Civilizations in North America (it wasn't ever released overseas). 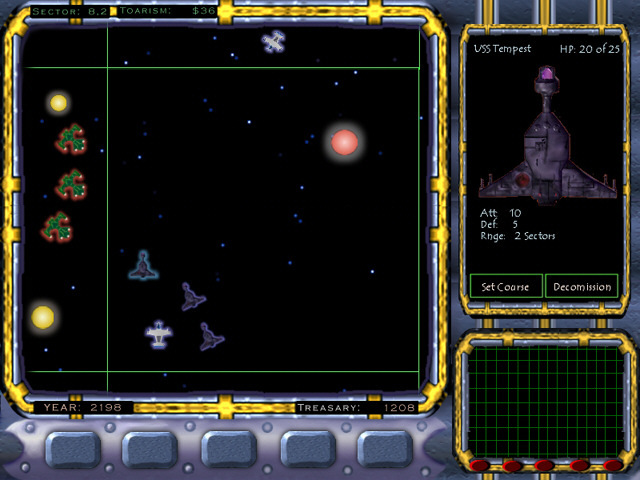 The Political Machine was the last game that Stardock developed that it didn't publish. Ubi Soft demonstrated an excellent talent for marketing and distribution. But Stardock felt a loss of control over how the game was handled (such as no European version, difficulty in doing updates, etc.). But Stardock also learned that if it was going to do business in the game industry to stick with large companies. Ubi Soft was a reliable partner just as Take 2 (Which had published The Corporate Machine) had been. When development began on Galactic Civilizations II at the end of 2004, it was decided that Stardock would self-publish. Object Desktop and its other non-games had become popular enough that the company was financially independent. 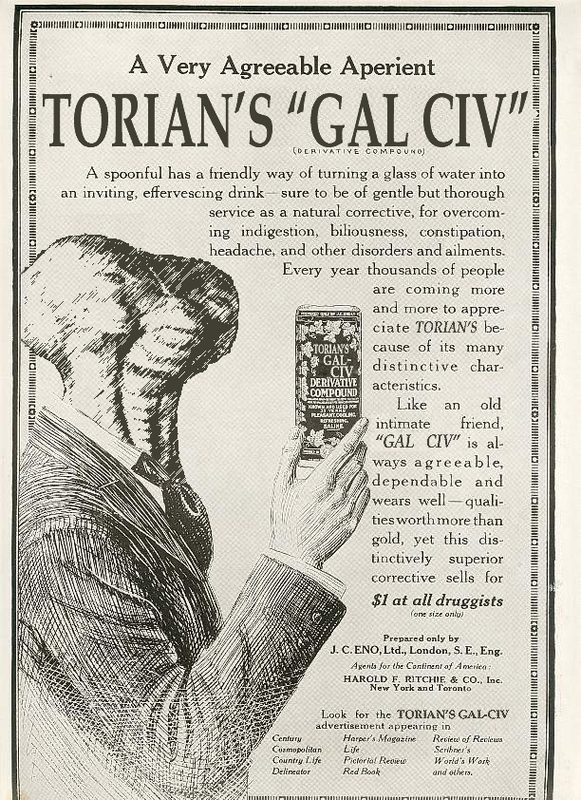 It could produce a Galactic Civilizations II on its own with a AAA budget. The game went through a number of designs. Ultimately the 3D engine would be used to the max. Advanced lighting. Bump mapping. High resolution textures. Everything that one would normally expect in a AAA first person shooter or RTS would be there. 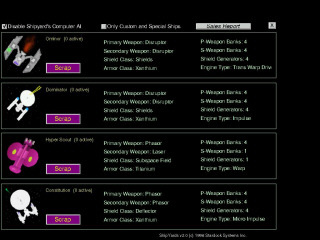 The difficulty in having the ships look good would be significant, however. 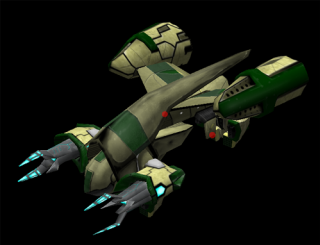 Unlike in other games where the units are all totally modeled by 3D designers in which the colors and shapes are pre-designed, Galactic Civilizations II's units would have their look and feel determined by the player. Colors, lighting, shapes, etc. This required an engine that couldn't assume the hull would be a rusty brown. The hull might be rusty brown or it might be pitch white or it might be blue. Another requirement was the performance. Wardell set that the hardware requirements for the sequel be roughly the same as for the original. Fast speed would have to trump eye candy. "It has to look great and be really really fast". The ultimate test for this would be the map zooming. The game Black & White featured an engine where players could seamlessly zoom out and see the whole world and zoom in right down to see individual people. The game engine in Galactic Civilizations was required to let people see a huge chunk of the galaxy from incredible distances all the way down to being able to see individual lakes on planets or individual windows on ships. 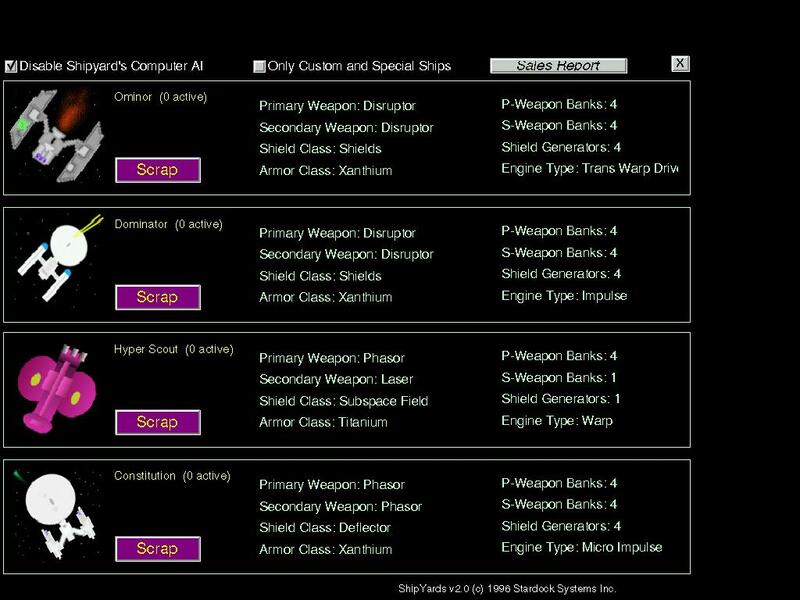 Ship battles evolved from a simple chart to full fledged battles like seen here. 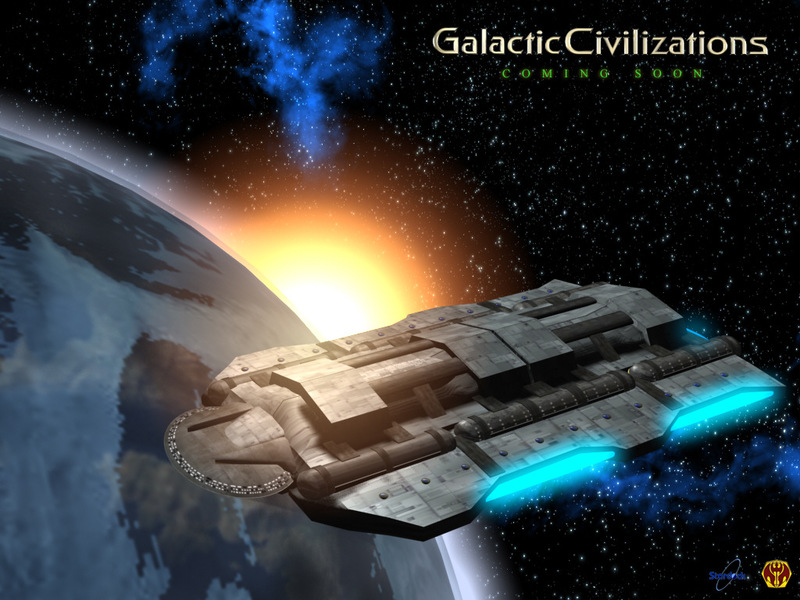 Galactic Civilizations II was released on February 21st. Stardock planned at least two expansion packs -- one for Fall 2006 called "Dark Avatar" and another yet untitled. 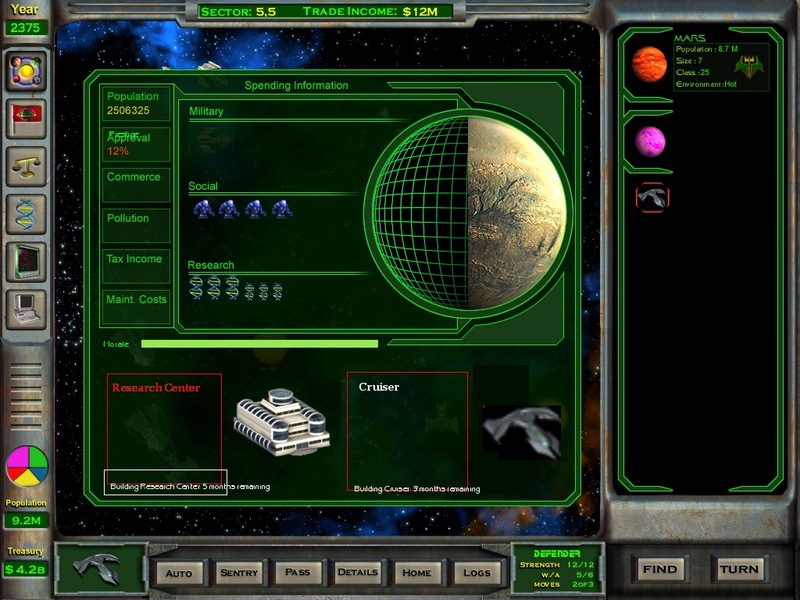 After that, most of the Galactic Civilizations team would be on Society, Political Machine 2008, and an unnamed fantasy strategy game. Eventually Stardock hopes to do a Galactic Civilizations III. 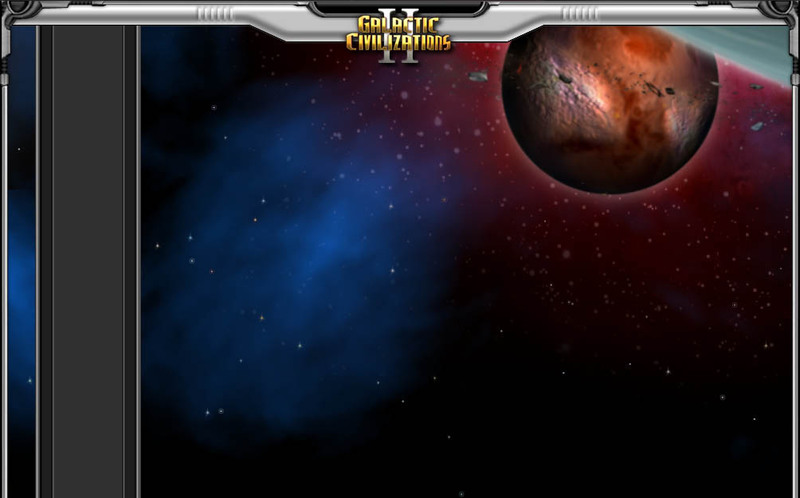 It also hopes to leverage the popularity of Galactic Civilizations II to boost TotalGaming.net and work with other indie game developers to bring their games to market both digitally and at retail. Galactic Civilizations II helped Stardock put in place the necessary logistics to do a major worldwide launch of a major retail PC game. 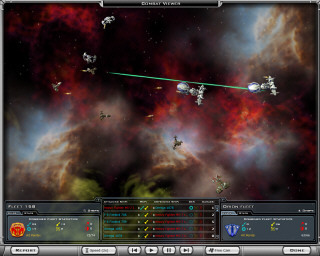 Stardock's goal is that by the end of 2006 to have put completed putting together 2 completely independent game development teams. The resources are now in place, it's literally finding the right people (game developers, 3D artists, modelers, etc.). If you are interested in joining Stardock, contact amarshall@stardock.com. It's located in Plymouth Michigan where it is 72 degrees (25C) all year round. At the start of 2006, Stardock employs over 40 people worldwide with about 30 of them located in Plymouth Michigan. It is still privately held by Brad Wardell.